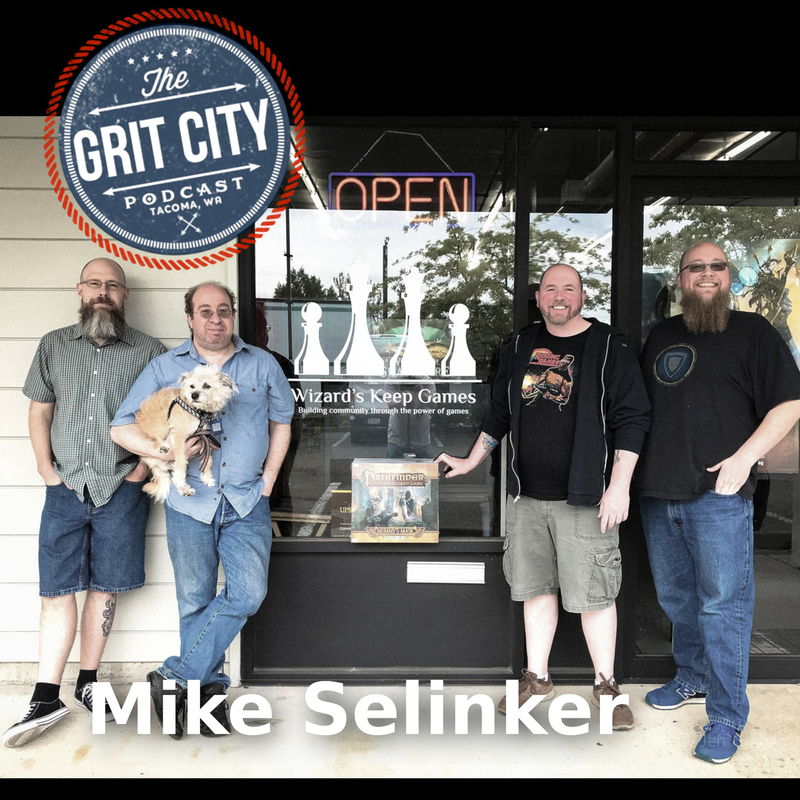 This time the guys sit down with Mike Selinker. 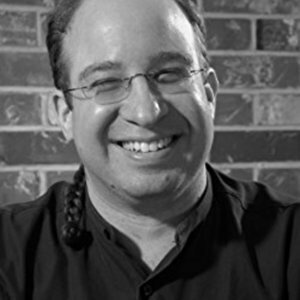 Mike Selinker is the president and chief creative officer of Lone Shark Games. 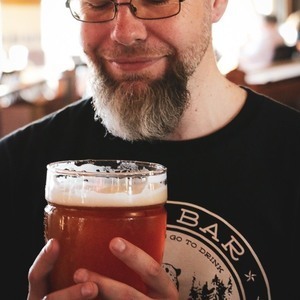 He's the co-creator of the Pathfinder Adventure Card Game, Lords of Vegas, Unspeakable Words, and many other games, as well as the author of the books Puzzlecraft, The Kobold Guide to Board Game Design, and the interactive puzzle novel The Maze of Games. While at Wizards, he helped design and develop games like Betrayal at House on the Hill, Risk Godstorm, and Axis & Allies, and was a creative director on 3rd edition Dungeons & Dragons. 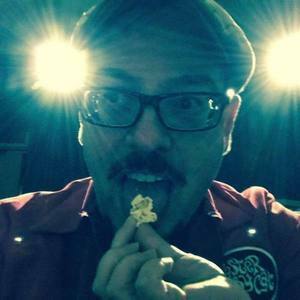 He can be found onstage at events like w00tstock, manipulating the masses with ARGs like the Cards Against Humanity holiday game, at @mikeselinker, and occasionally at Brogans shop, Wizards Keep Games. 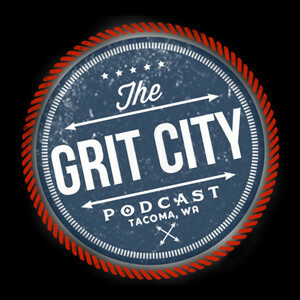 This episode was recorded at Wizards Keep Games in Renton and kicks off with discussion about the shops game nights and age of people that come in. Mike then discusses his concern with Brogans ‘Reading Rainbow’ shirt and Jeff’s shirt collection. Brogan discusses meeting Mike for the first time, Mike talks about the numerous games he’s created over the past 30 years, and his history in the in the gaming industry. Talk then goes to his augmented video games. 16:04 – They discuss how convenient it would be to have a direct USB port linked to your brain to download data automatically and quickly goes back to augmented games. Mike talks about working with places like Amazon and building puzzles that their team works together to solve. He tells them of a latest apps they’ve developed like Apocrypha ℵ1 Companion App that updates the game in real-time, responding to the current news going on around the world and changes the users experience base on what’s happening in the news. 27:38 – Talk then goes to Mike designing puzzles, one of his recent ones he did for the Mox Boarding House charity. He talks about the huge competition during the charity event and the training that goes on prior to game day. He then dives into previously running Pax Dev, the huge game designer group in Seattle that support each other, and his career in Chicago before moving back to Seattle. 46:12 – The show winds down with Mike telling the guys the number of conventions he goes to each year and what it feels like for him to see a group of people that are playing the games he made. 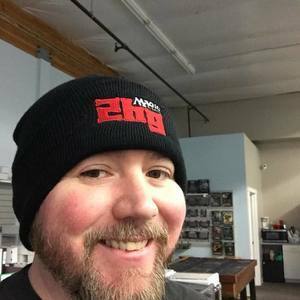 He discusses getting approached with new ideas for games, the importance of helping people that approach him about it, and him helping game designer Jack Emmert get his career started. Many thanks to Mike for hanging out with the guys and the great conversation!!! 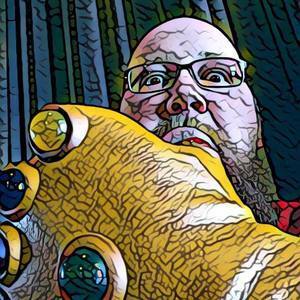 Amazon.com: Mike Selinker: Books, Biography, Blog, Audiobooks, Kindle — Mike Selinker is a puzzle and game designer based in Seattle, Washington. He is the president of the design studio Lone Shark Games. His puzzles appear in Wired magazine, the New York Times, Games magazine, and the Chicago Tribune. Lone Shark Games – Welcome to the Lone Shark Games website! We are a Seattle-area studio that designs great tabletop games and puzzles, as well as amazing puzzle events, escape rooms, and alternate reality games.